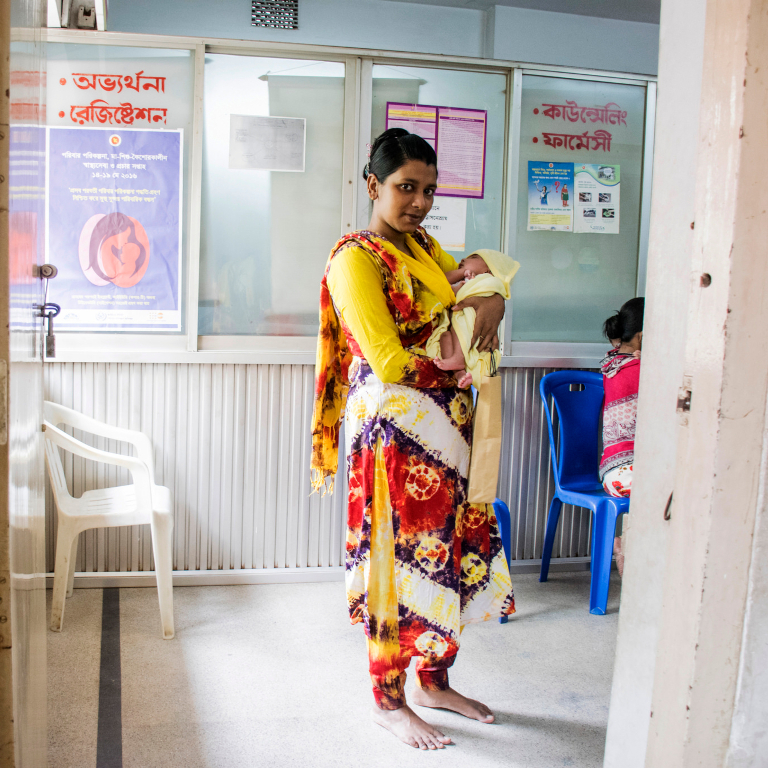 In line with its global strategy for health, nutrition and population, the World Bank Group supports countries’ efforts to achieve universal health coverage and provide quality, affordable health services to everyone —regardless of their ability to pay. Is UHC by 2030 possible? 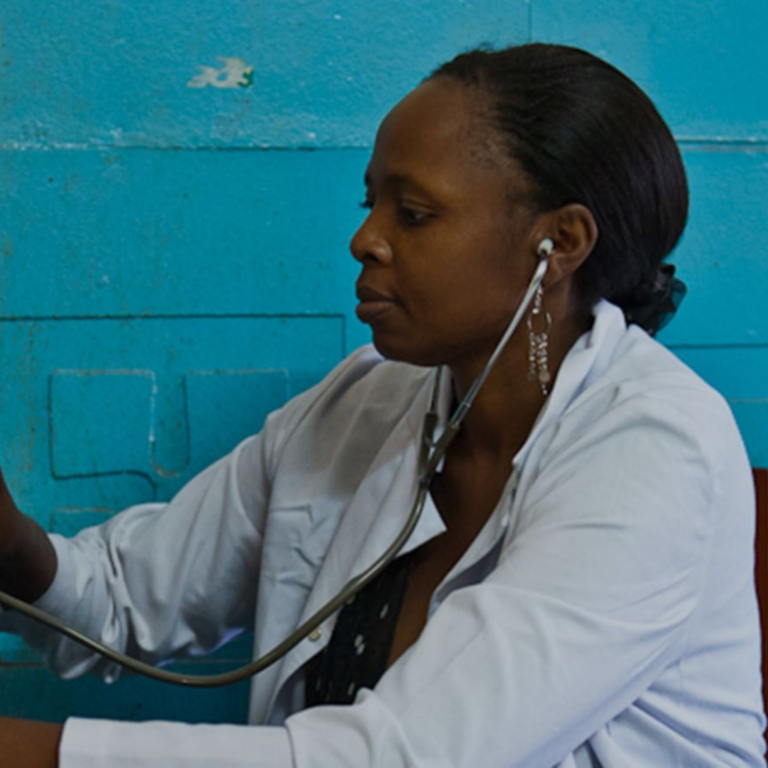 The World Bank Group is committed to helping governments achieve universal health coverage (UHC) by 2030, which has the potential to transform the health and well-being of individuals and societies. The vision of UHC is that all people can obtain the quality health services they need without suffering financial hardship. 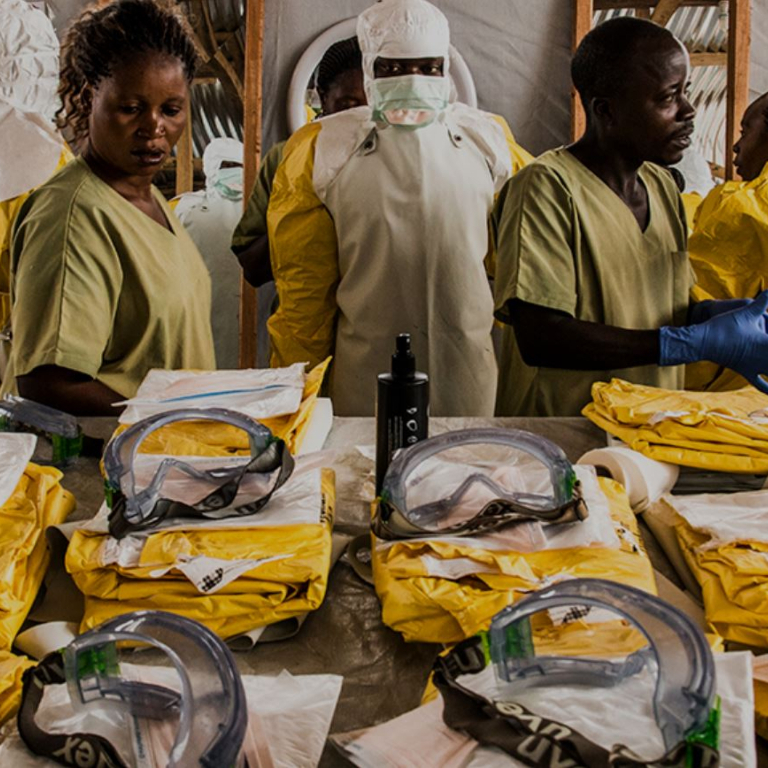 UHC also allows countries to make the most of their strongest asset: human capital. Malnutrition is one of the world’s most serious but least-addressed development challenges. From 1990 to 2015, the number of maternal deaths worldwide dropped from more than 532,000 to 303,000—a decline of 44%. Our global team of health & development experts share their insights.